Vacancies in Sydney’s prime retail strips remain high despite the aggressive push by international retailers into the Australian market, the latest research by Ray White Commercial has found. Ray White Commercial Head of Research Vanessa Rader said international retailers had been focusing attention on CBD’s and major shopping centres and not considering local shopping strips in Sydney such as Oxford Street in Paddington. “Prime retail strip vacancies have continued at their high rate,” Ms Rader said in the Between the Lines – Sydney Prime Retail Strips July 2015 report. ALSO SEE: What is Driving the Recovery in the Sydney CBD Leasing Market? Ms Rader said the situation could be attributed to the differing attitudes of the Sydney shopper compared to high street shoppers internationally as well as the difficulty in sourcing large tenancies in the prime retail strip locations. “Many national tenants have been enquiring on local strips however they are seeking tenancies in the 200 sqm size range which is difficult for these local areas where the average strip shop size is sub 100 sqm,” she said. Ms Rader said Darling Street, Balmain, in Sydney’s inner west had a vacancy rate of 10.2 per cent after sub 5.0 per cent results back in 2008. She said Military Road, Mosman, on Sydney’s northside looked to be the stand out performer of Sydney’s prime strips. “Vacancy (on Military Rd) has been recorded at just 6.26 per cent with long term tenancies remaining faithful to the strip,” she said. 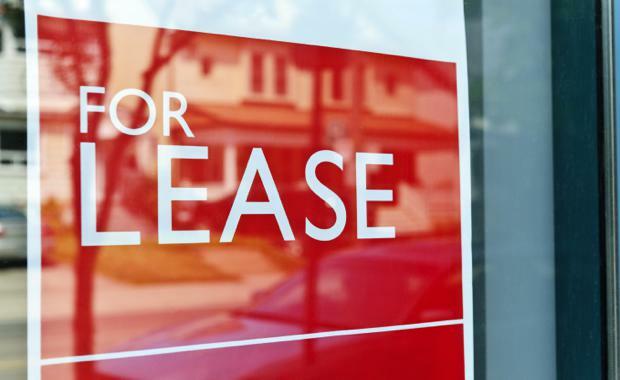 Ms Rader said while vacancy rates were high, demand for investment stock still remained strong across the key retail strips with the latest transactions resulting in yields between 2.75 per cent and 7.50 per cent depending on the number of tenancies and lease term. “Capital values have demonstrated a vast range again dependant on the quality of stock, size and the lease tenure, with ranges in the $5,500 per sqm and $14,000 per sqm,” she said. “Given the investment nature of these properties, the values are greatly attributed to their income stream rather than a price point per region.